For thousands of years, India has occupied a special place in the European consciousness. A rich cultural mass, populated by a fifth of the world's people is a vital and exciting country, waiting to be discovered. Incentive programmes for your employees and best performers are the ideal way to reward and motivate them to continuously strive for the high goals your organisation sets itself. We understand that great organisations have great expectations and we take it upon ourselves to deliver Extraordinary Experiences during your Incentive Programmes. 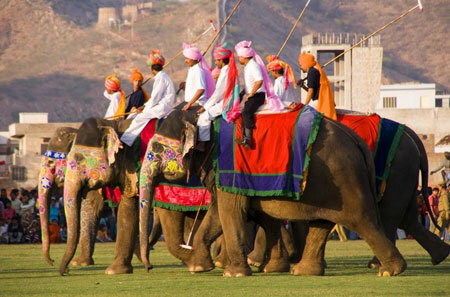 India, the land of Maharajas, Palaces, History, Cultural and Civilization aspects. The imaginative and innovative use of available infrastructure in the right rhythm, quality and variety makes the incentive tour an unforgettable experience. The theme parties, stay in palace hotels and exposure to rural life in complete contrast to their own environment makes India a much sought after destination. Each day of the trip to India is thought fully planned to give the group a memorable experience.